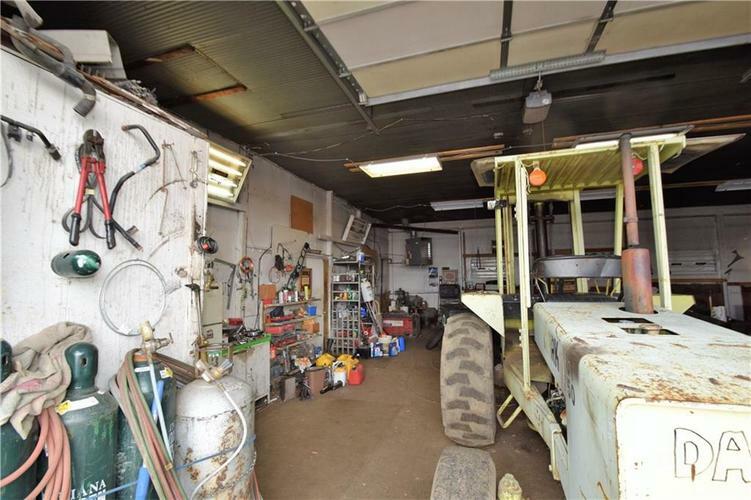 Long time 50+ year business up for sale for the first time. 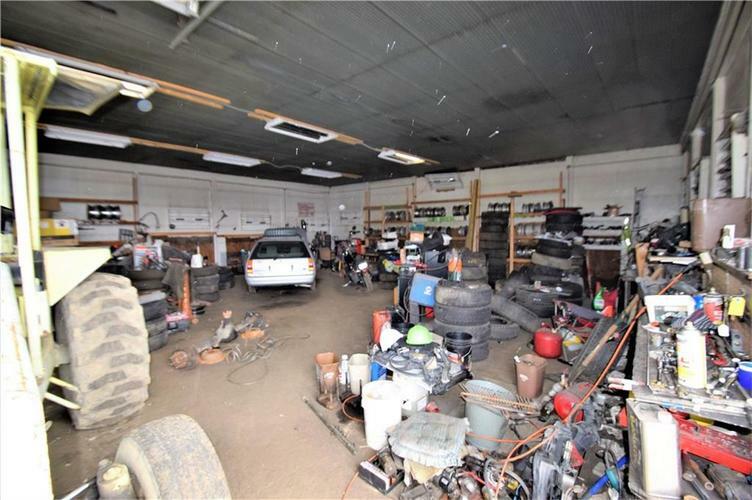 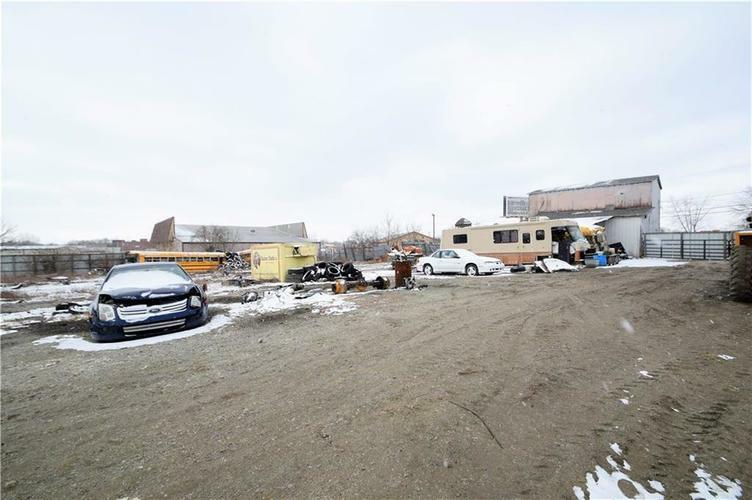 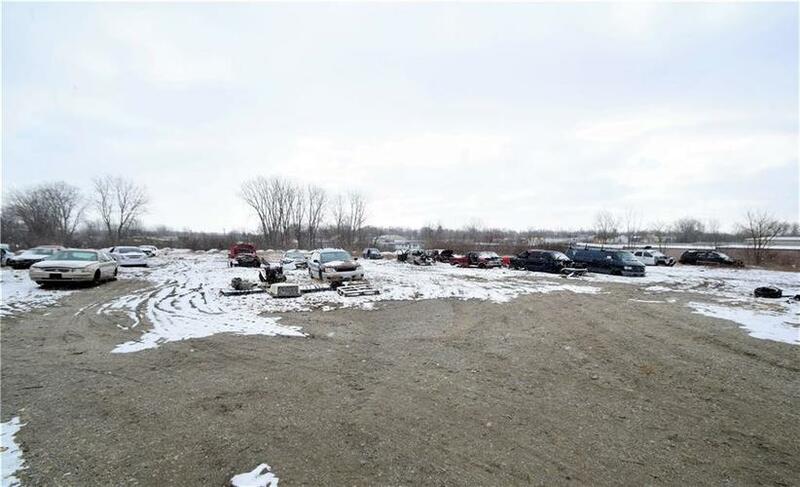 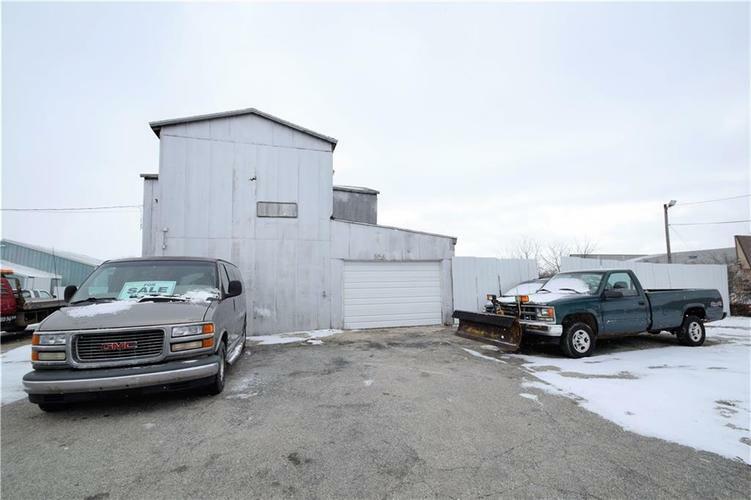 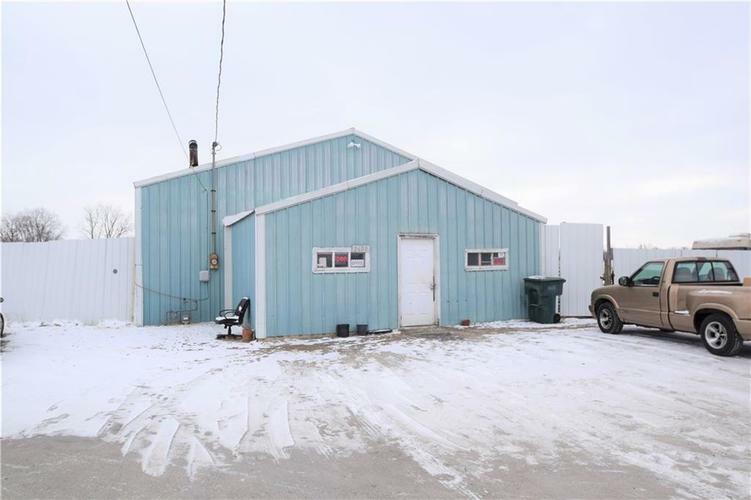 4.5 acres , some car inventory, 2 buildings, 5 school buses, 2 Case W 14 W/ 6' forks ( one for parts), Clark UT 50 fork lift, Kansas Jack frame machine, tire machine, 2 commercial air compressors all included. 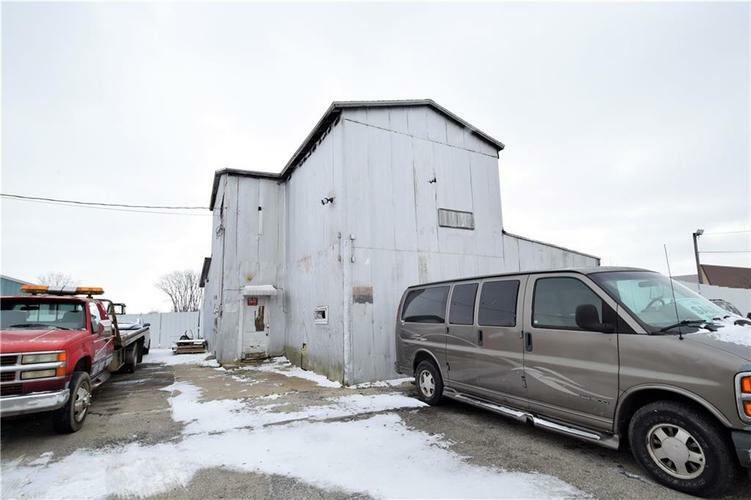 Billboard on property is currently leased.